Bereavement Leave LOA (Union) – Automatic approval with Funeral Home Director’s note. Shaving Card LOA (Union) – Officers will be required to receive approval for 1 shaving card over the course of their career. Equipment/Uniforms LOA (Union) – Union will be able to submit uniform items for approval. Training Academy Semiautomatic LOA Date Adjusted to July 1, 2016 (Union) – Transitional course for only correctional officers. Partial or Full Closing LOA (Union) – Language requiring Administration to close and re-open divisions or units in a certain way. Secondary Employment Automatic Approval LOA (Union) – Officers receive automatic approval of secondary employment and can self-insure. K-9 Dog Care Compensation LOA (Union) – Dog care compensated daily. Sheriff’s ID Card Modification LOA (Union) – All correctional ID’s changed to Deputy Sheriff upon next issue. Union Moves LOA (Union) – Union moves will be determined by the Union instead of open vacancies approved by administration. Union Membership In-Service LOA (Union) – Union allowed time at In-Service to answer questions and disseminate information. Blauer Sweater LOA (Union) – Voted sweater approved for optional wear. Bid Exchange LOA (Union) – First-come, first-served language so officers don’t have to wait for exchanges. ARU Counseling LOA (Union) – Removal of counseling discipline from ARU Language. Overtime Policies and Procedures Guaranteed Overtime LOA (Union) – 2-hour at work and 4-hour at home guarantee of OT. Sheriff’s Furlough Transfer to Electronic Monitoring and Removal of Sheriff’s Furlough Specialty Unit Status LOA (Union), EM Paygrade Applies – The transfer of all Sheriff’s Furlough detainees and Investigators to E.M., which does not affect Officers on waiting lists for either unit. Women’s Residential Specialty Status Removed LOA (Union) – Specialty status removed for open bidding. In-House Bids – for Electronic Monitoring Unit and Transportation following the compound bid. Secondary Employment Administrative Leave Without Pay (Union) – Officers on suspension without pay are automatically approved for secondary employment. Earned Time Usage LOA (Union) – All earned and accrued time can be used in 1 hour blocks. EM 25 % LOA (Union) – EM free moves reduced from 25 percent to 15 percent for employer. Lunch Premium Assignment LOA (Union) – Lunch Premiums will be issued on a rotating basis, by seniority from most to least, biweekly. Personal Day Usage LOA (Union) – Removal of 4 day per year language, Officers will not be penalized for using all of their personal day time yearly. Supply Officer Positions LOA (Employer) – Removal of 6 Supply Officer Positions. 75-Move Increase LOA (Employer) – Increase in the Employer free moves. Pre-Employment Training Reimbursement LOA (Employer) – All new hires will be subject to reimbursement if they leave the Department within 24 months. Compound Bid – Will be conducted in January of 2016 replacing the September 2016 Compound Bid; the September Compound Bid will become a mini bid and conducted per the Collective Bargaining Agreement; the numbers for the January 2016 negotiated compound bid will be the final proposed numbers from the employer which were voted on by the membership except for minor changes added or subtracted due to Officers returning or going on disability, TWA, Duty Injury, leaves of absence, etc… The increase in Details 1, 2, and 7 as proposed for a total increase of 141 more from the last compound bid as outlined in the last proposal from the Employer shall remain. A letter of agreement will be entered into re-choosing vacation picks, which will take place after the negotiated compound bid is completed, should the ratification vote pass. 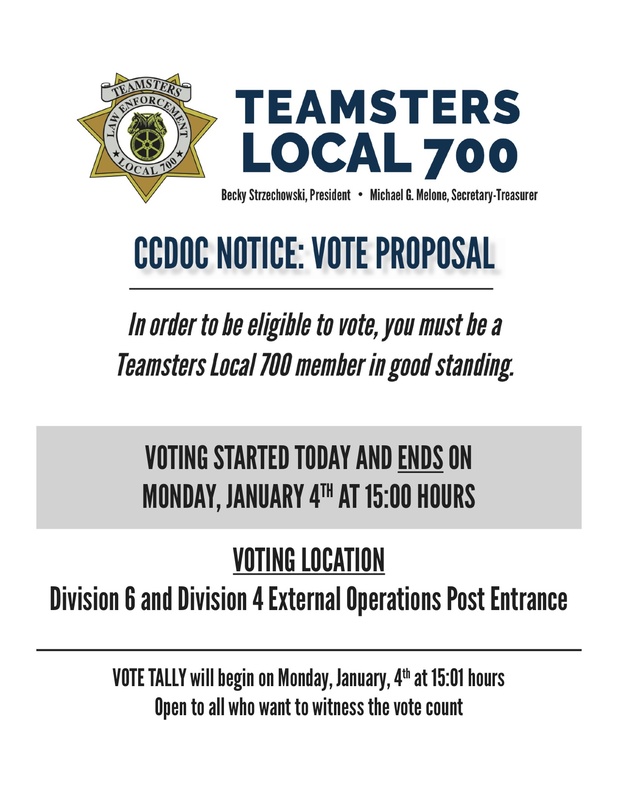 Should the vote fail to pass, Officers in Divisions 1, 3, & 17 shall be moved according to the outlined LOA and keep their shift and detail; the Union will not file any labor board action. 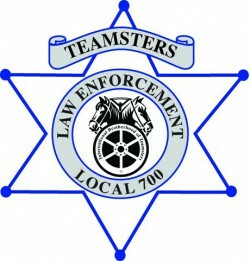 The Union agrees to remove the listed Class-Action Grievances that have been given to the Employer should the vote pass, the Class-Actions pertain to on-going disputes covered in the language in this agreement. No other existing/pending litigation will be affected. If the vote fails the Employer shall conduct a mini-bid immediately (within 3 weeks) after notification to the employer that the vote was not passed. All Language shall be added to the collective bargaining agreement if ratified by the membership.